Born in Spain with an enchanting form, ARTĒ signifies art permeated with pronounced augmentations of passion, noble glamour and vogue. In Spanish, ARTĒ means art, the way in which people express their ideas, feelings and novelty. It signifies a word of faith, passion and intelligence. 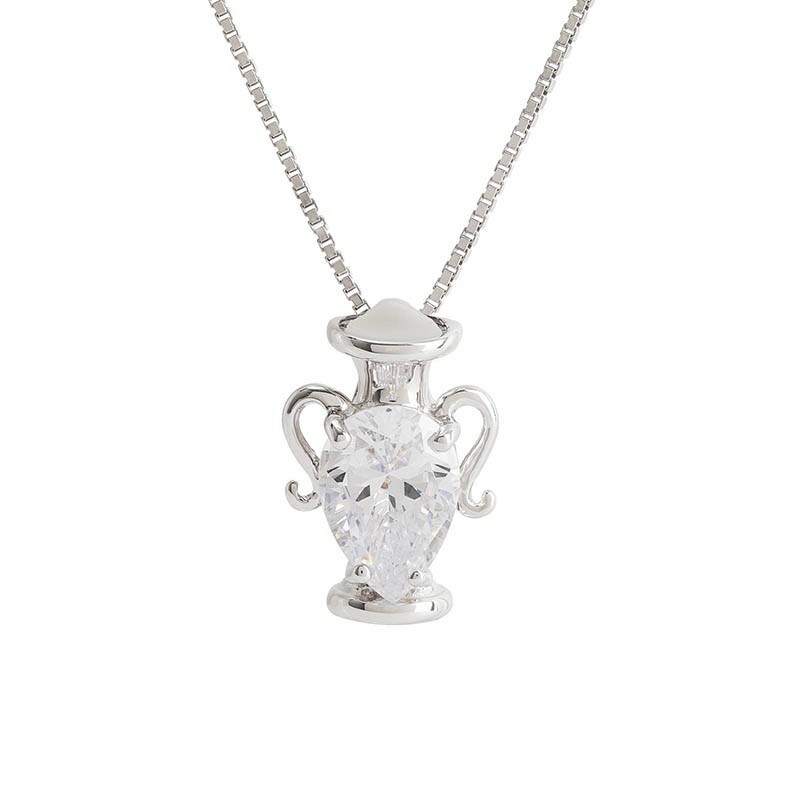 ARTĒ's design philosophy inscribes love, possession and livelihood, which naturally reveal an exquisite blend between classic designs and modern craftsmanship fit for any occasion and attire. Each jewellery from ARTĒ resembles works-of-art, which expresses sensation and creativity. Each piece is unique in its own. With ARTĒ, the unique and fashionable character of each individual is fully revealed on any occasion. This is exactly the philosophy of ARTĒ. 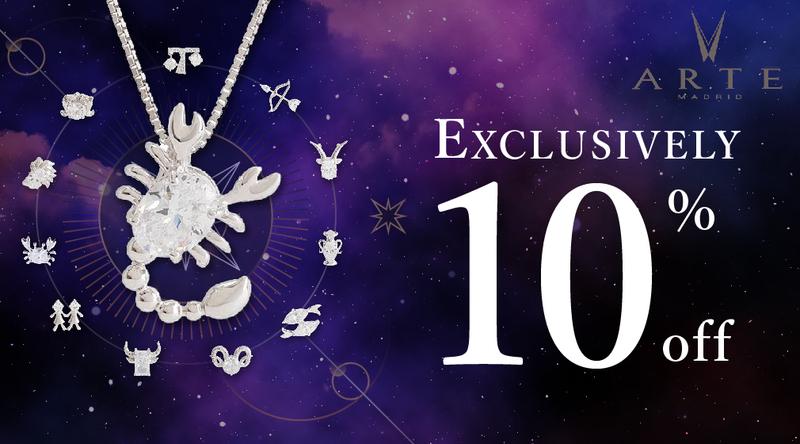 Zodiac symbols reflecting inherent characteristics of different signs are bestowed with wondrous universe energy, they also signify our relationship with the constellations. Brand new ARTĒ Astro Icons Pendants series are infused with positive energy that would summon luck and blessings for the wearers. 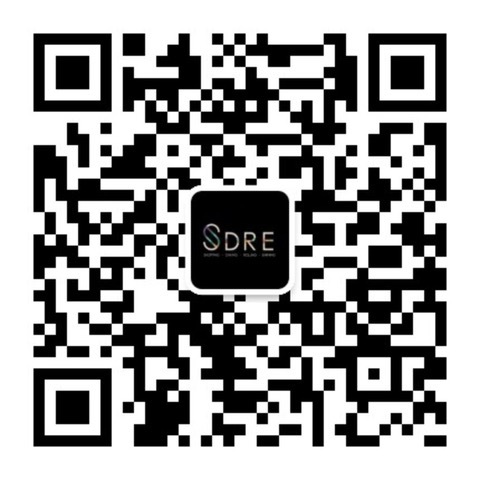 From today on until 30 April, enjoy 10% off ARTĒ Madrid Astro Icons Pendants series exclusively at SDRE. Perseverance and determination are character traits of Aries, but they can also be emotional. 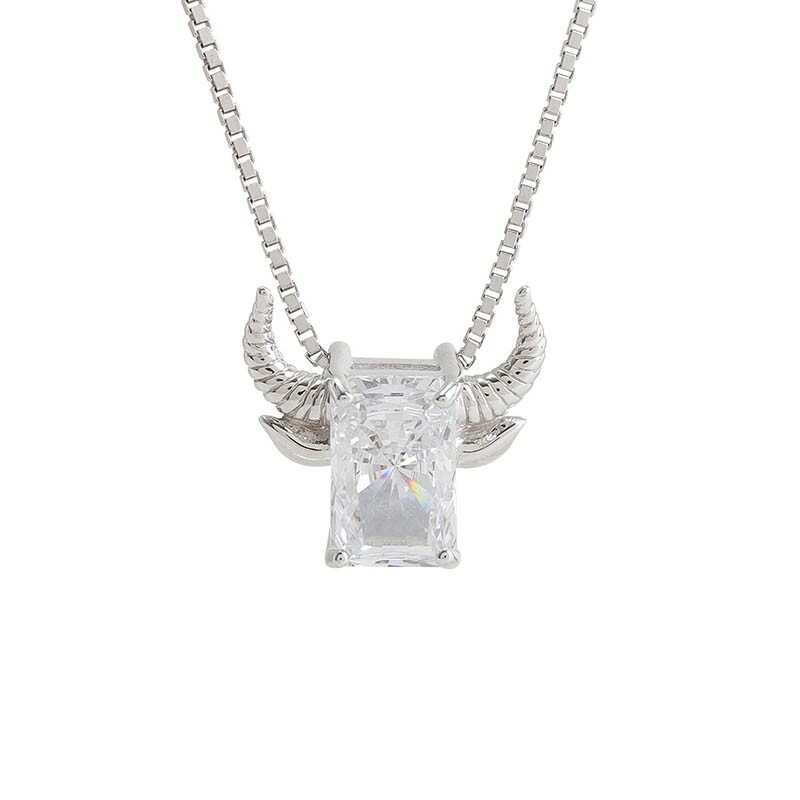 Symmetric ram horns symbolize the balance of sense and sensibility. 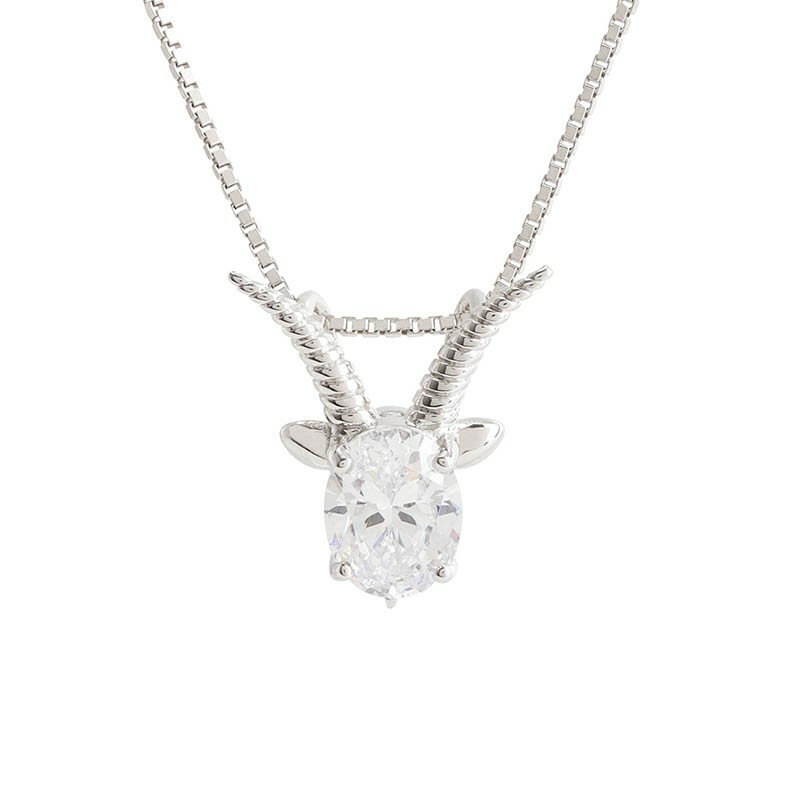 Beautiful curly horns blend gracefully with the flawlessly clear round stone in middle for a natural gorgeous look. Character traits of Taurus are stable, patient and considerate. As a sign ruled by Venus named after the goddess of beauty, no wonder Taureans have attractive looks. 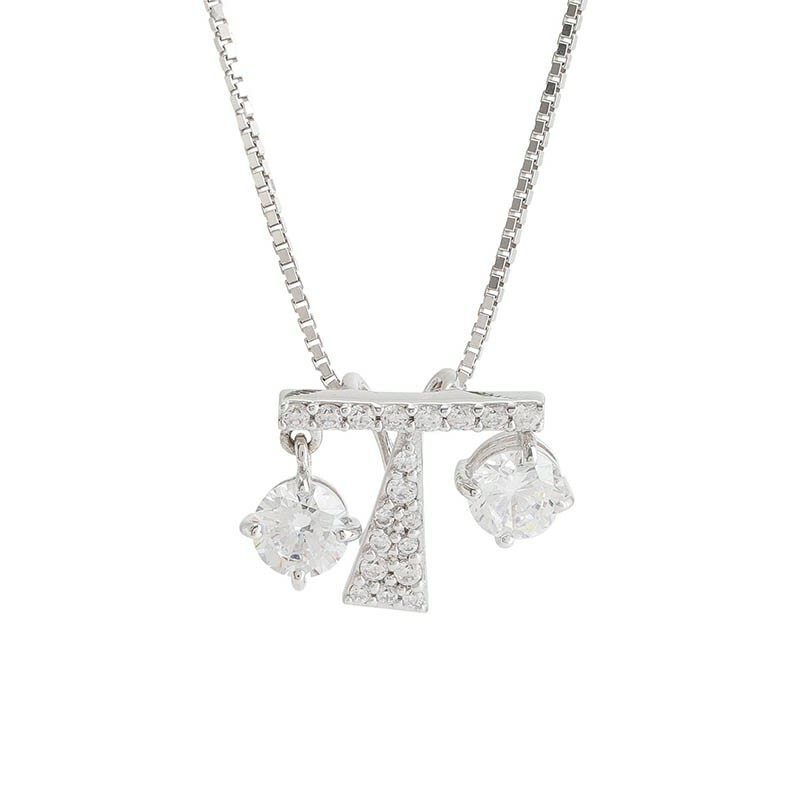 The sparkling rectangular stone echoes character of Taurus. Exquisitely crafted bull horns and ears add a touch of energy and vibrancy. Gemini are good thinkers and communicators. They are easy to get along with and enjoy exploring new ideas. Hand in hand, heart to heart. 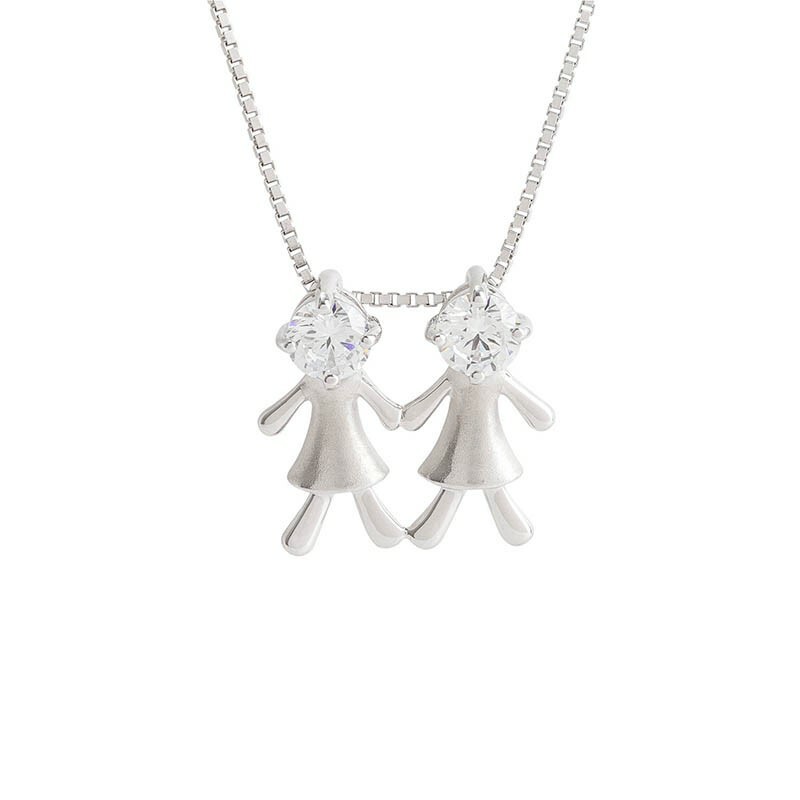 Two shiny stones symbolize a witty mind and an adorable character. Cancer would take very good care of loved ones, and having a happy home is their ultimate dream. 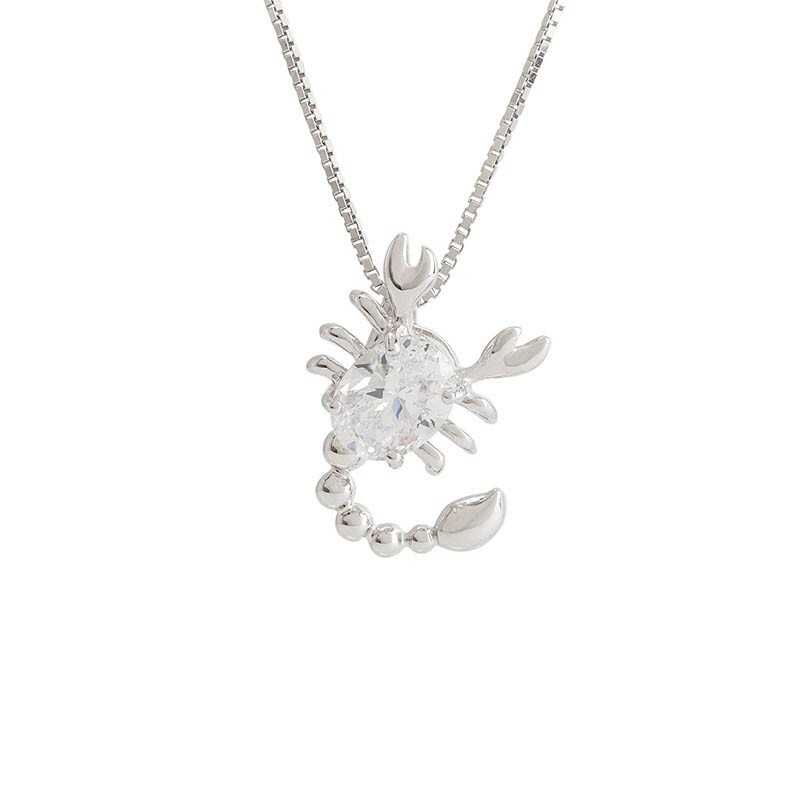 An oval stone body, two lovable eyes and a pair of friendly pincers that invite you for a hand shake… this cute pendant would makes you feel like bathing in the sea of love. 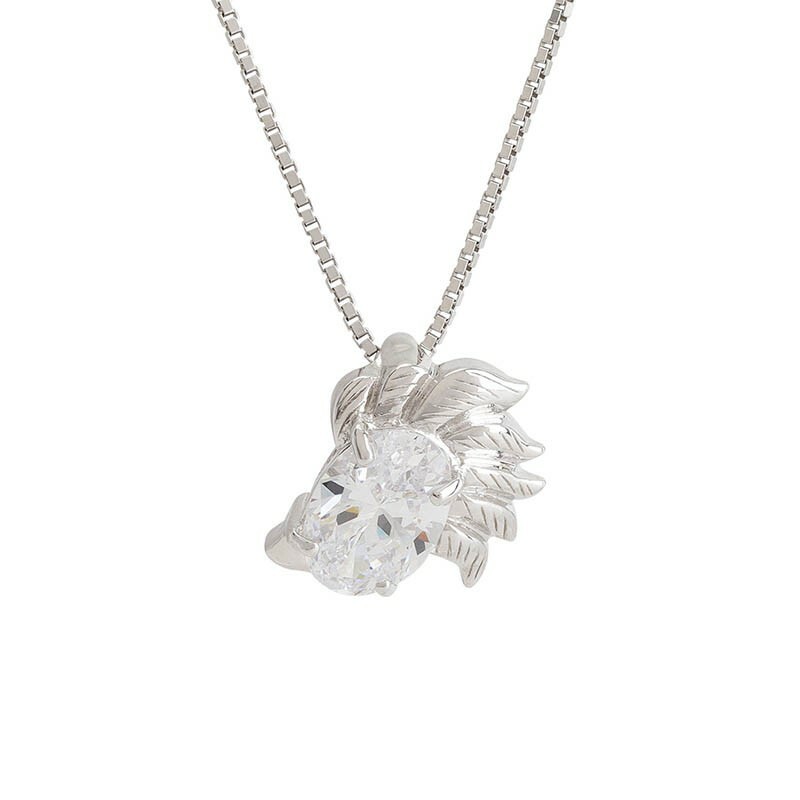 Apollo is the guardian of Leo, a zodiac sign full of confidence and charisma. 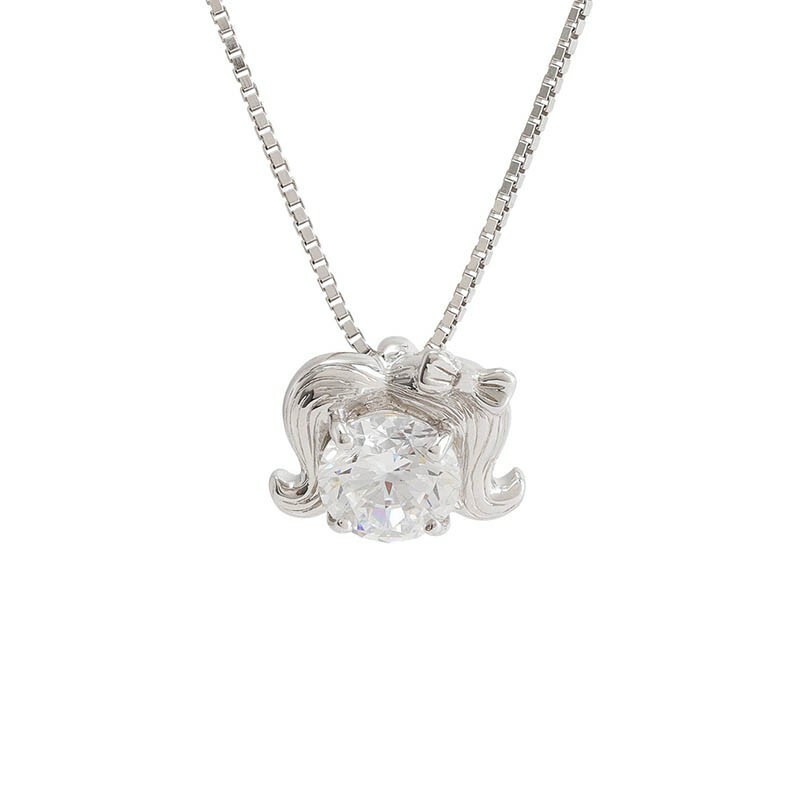 Majestic lion’s mane that also symbolizes sun rays makes this pendant an unmistakable emblem for a king like you. Virgo are perfectionists with analytical mind and uncompromising pursuit of beauty. Cute butterfly hairpin above a flawless stone embellishes this portrait of a youthful goddess. People born under the Sign Libra are elegant, fair and lovers of beauty. Two round stones take the place of weighing plates, and surface of the scales is meticulously inlayed with smaller stones that radiate irresistible charm. The mysterious Scorpio are brave, confident and love challenges. 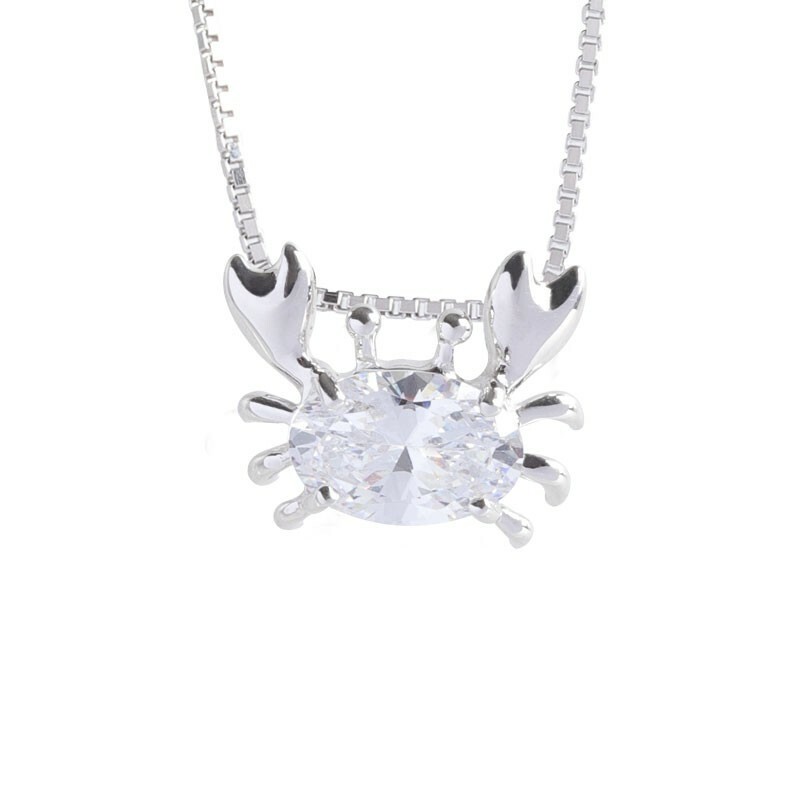 Unexplainable force of attraction emanates from two cute pincers, a long curved tail and its glittering oval stone body. Sagittarius are cheerful, humorous and enviably lucky. 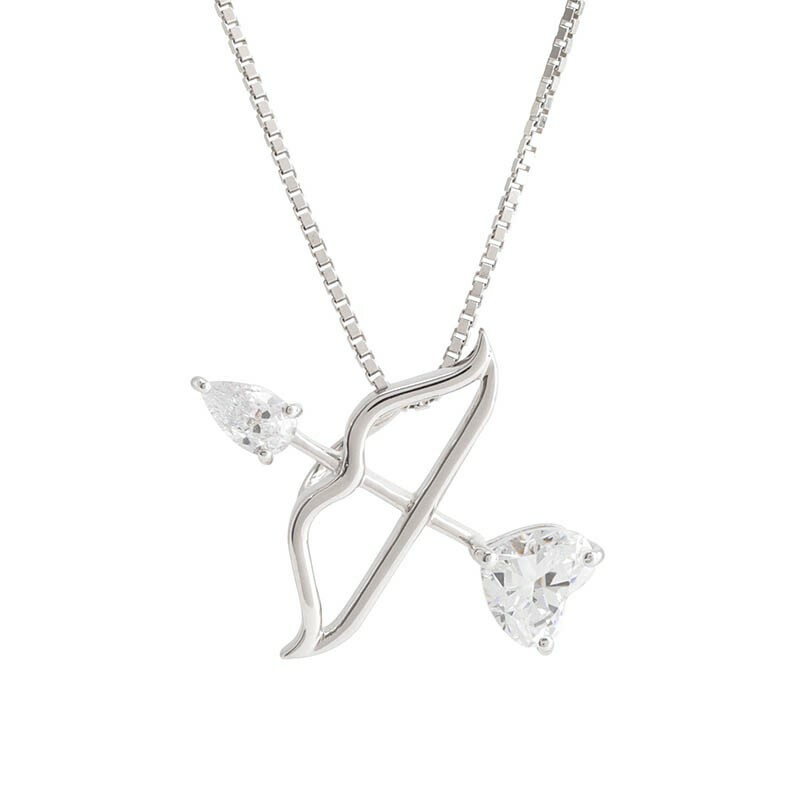 The Sagittarius pendant is characterized by lip-shaped bow and an arrow adorned with heart and water drop shaped stones that emit enchanting allure. Capricorn with strong sense of responsibility are cautious and full of fighting spirit. 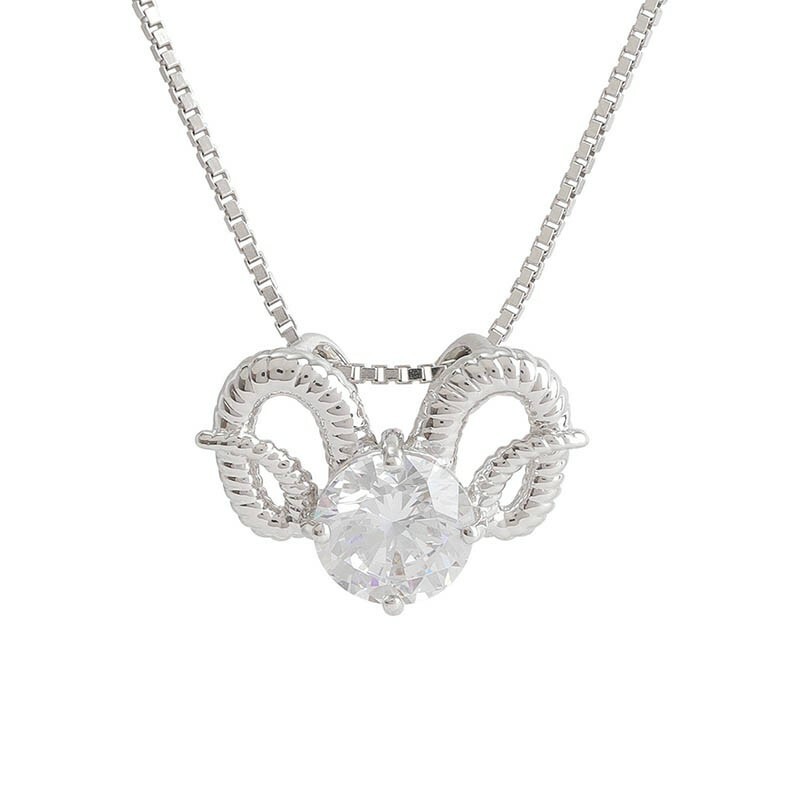 Shaped according to silhouette of a goat, the pendant features an oval stone, two curved horns and shiny ears, and of course a whimsical little goatee. People born under the Sign Aquarius are strong-willed, a little rebellious and the most artistic of all constellations. Water drop shaped stone coupled with beautiful S-shaped handles signal this delicate water bearer is full of wonderful ideas to be explored and shared. Pisces are imaginative, optimistic and at the same time a little nervous, no wonder it is regarded as a contradictory constellation. 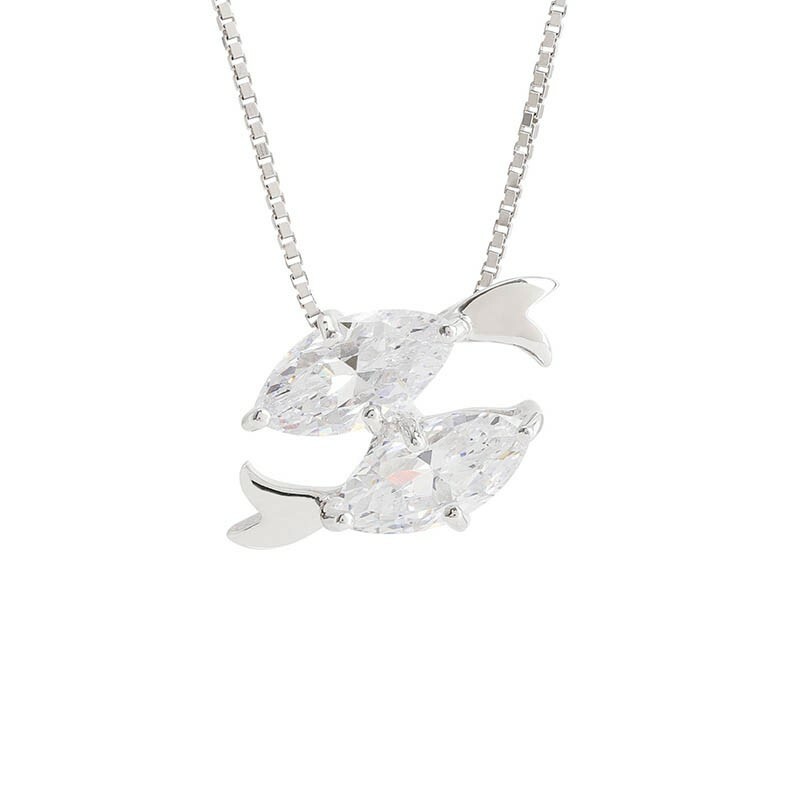 Lively tail swing propels two fishes with shiny marquise-shaped stone body to be each other companion for a lifetime.